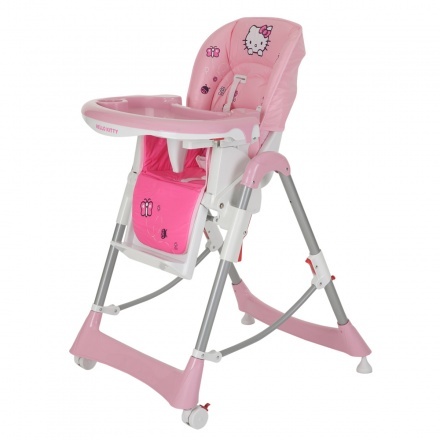 Hello Kitty High Chair | Pink | It features a 3-position seat recline. Save BHD 0 (0%) Earn 176 Shukrans What is Shukran? Shukran is the Landmark Group’s award-winning loyalty programme in the Middle East, which allows you to earn Shukrans when you shop any of our brands. 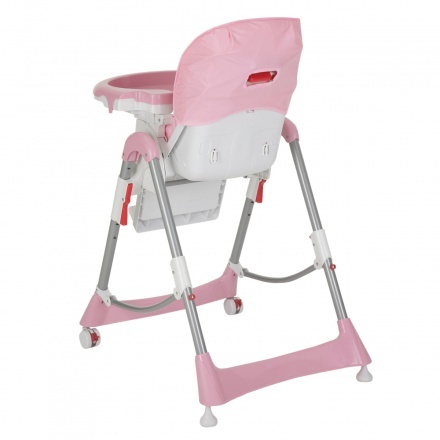 Comfortable and practical, this high chair is ideal for feeding your little princess. 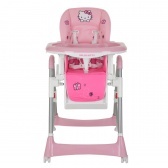 Featuring a Hello Kitty Print, this chair has a safety harness and cushioned seat. 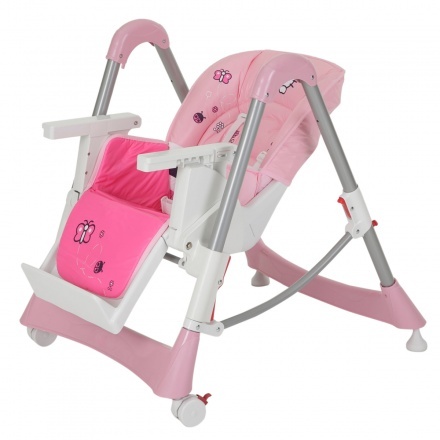 Feature 1 : It features a 3-position seat recline. 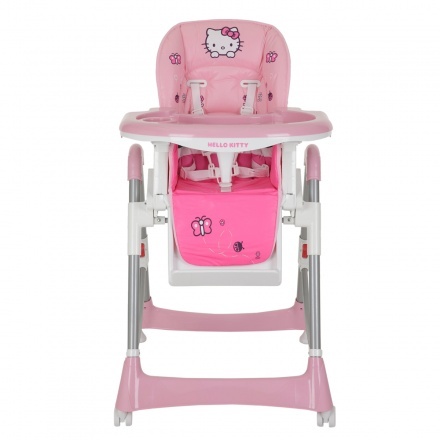 Feature 3 : Product can carry weight up to 15 kgs. 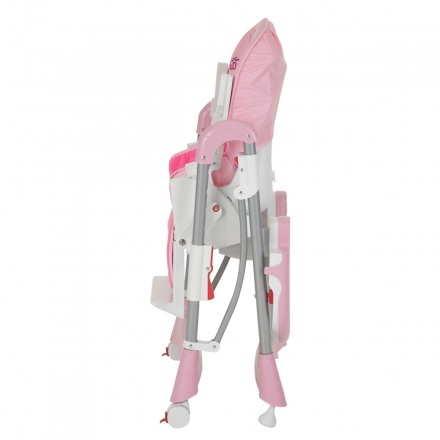 Feature 2 : It has a 5-point harness with adjustable foot rest.